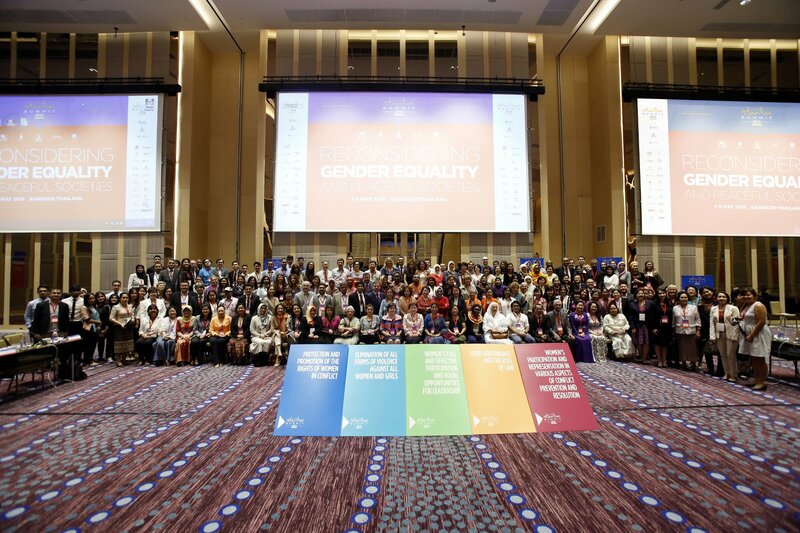 Istanbul Summit, under the slogan Reconsidering Gender Equality and Peaceful Societies organised by JWF’s Women’s Platform took part in Bangkok on May 7-8, 2016. Representatives of WPI Foundation Kateryna Kulyk from Ukraine and Maria Alejandra Rodrigues from Colombia took part in the summit. They listened to panel discussions on the first day, and took part in working groups on the second day. We really enjoyed the performance of Dr. Rama Mani and her Theater of Transformation, which really inspired many of the participants to take the decisions taken in the summit back home and to start changing their societies at the grassroots level. 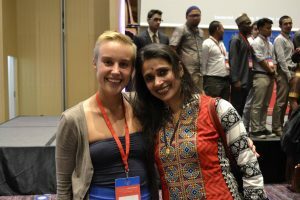 There was a lot of networking happening and realization of the fact that gender inequality still exists virtually everywhere, no matter how developed some societies are. Participants have developed an agenda for how to contribute to the development of gender equality in their countries, and the representatives of WPI Foundation emphasised on the importance of starting the change from within each individual for sustainable world peace with equality and justice.